So back to the topic, my DIY Boosted Leave-In Conditioner. I will put a link at the bottom of the post directing you to my old recipe, just so you can see what all I have changed. There are some subtle changes in the new recipe and a few ingredients that I add or omit depending on my mood at the time of mixing. 0.5 oz fresh home made Aloe Vera Juice to the water I use. When I add AVJ I increase the amount of leave-in my 2 oz. 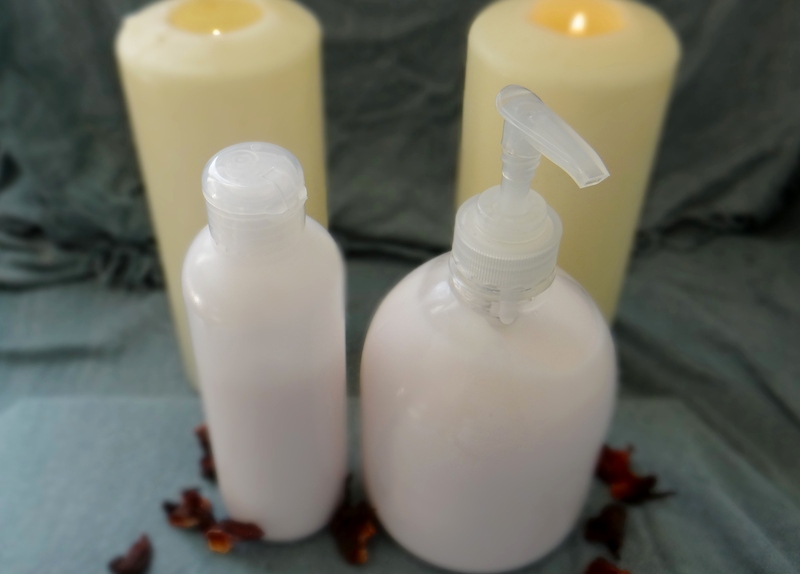 Glycerine – I add glycerine if the leave-in being used doesn’t contain it already but mine did. I first add the hibiscus petals to the water and let it sit while I add the other ingredients. First I add the leave-in conditioner with the rose water, virgin coconut oil, coffee infused almond oil and vitamin E oil. I then pour the hibiscus water through a sieve to catch the petals and then whisk. 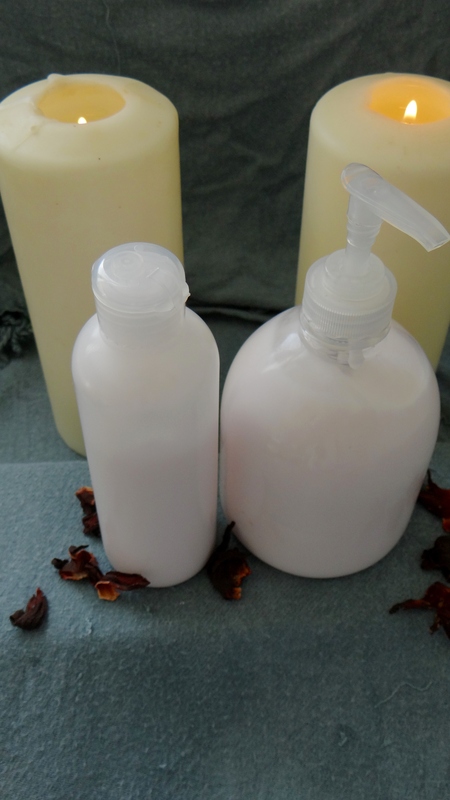 When I use glycerine I add it along with the leave-in and other ingredients. After whisking I transfer the mix into my containers. I would love to hear if you add any particular ingredients to a store bought leave-in to “boost” its properties! This entry was posted in DIY Creamy Leave-In, Leave-In Conditioner, moisturizing hair, Moisturizing Leave-In Conditioner and tagged Creamy Leave-In Conditioner, DIY Cream Leave-In, diy leave-in conditioner for natural hair, DIY Moisturizing Natural curly Hair, DIY Moisturizing Natural Hair, Leave-In Conditioner, Moisturizing natural hair, natural hair, naturalista on March 28, 2015 by Maicurls. I enjoy your DIY’s very interesting. Thanks for sharing! Thank you Maggi! 🙂 I hope you enjoy the mixes. Thank you lovely and my please! Yup, the rose water….*drool*. I use rose water on my face too…soooo good :D.